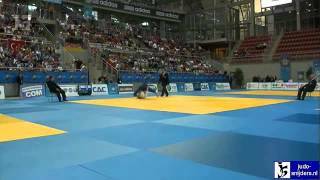 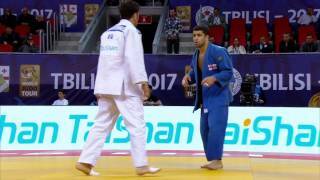 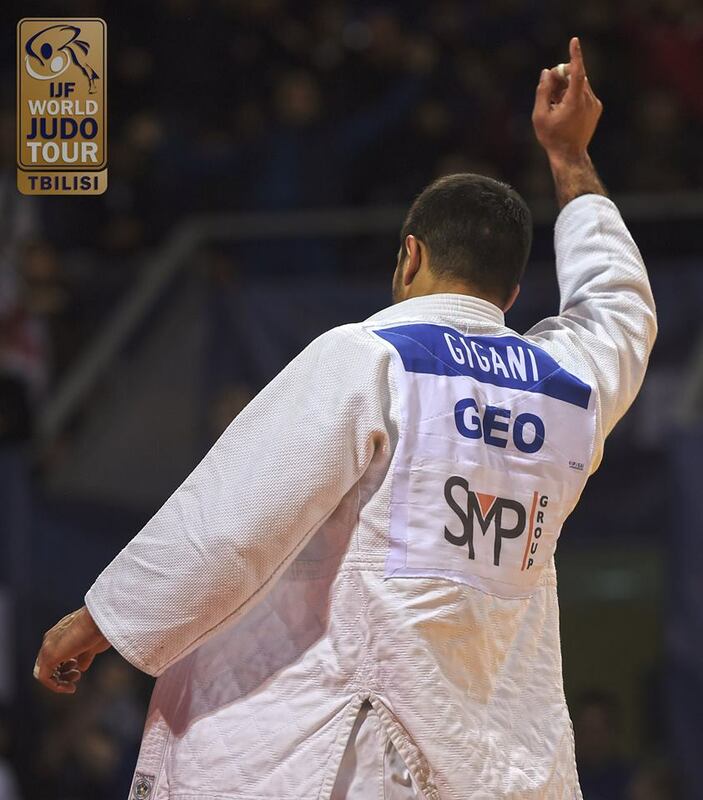 Judoka Phridon Gigani of Georgia took bronze at the Grand Prix in Tbilisi in 2016. 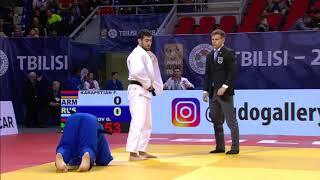 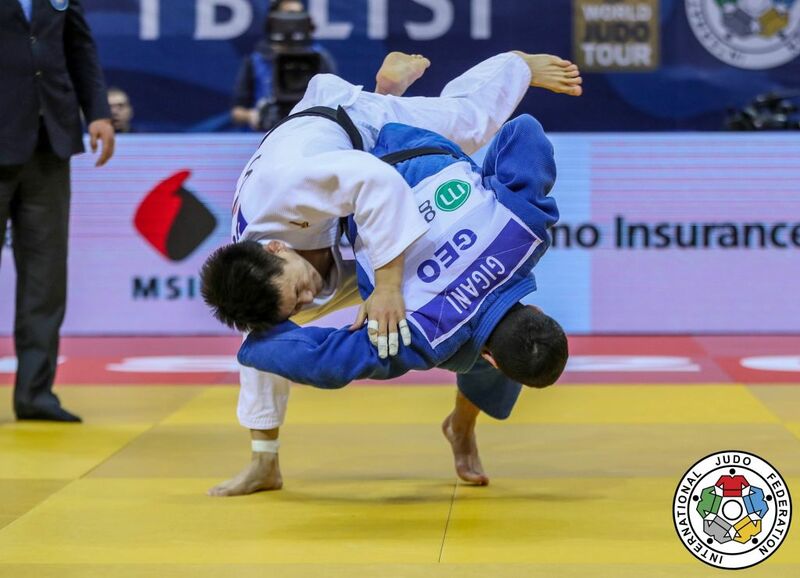 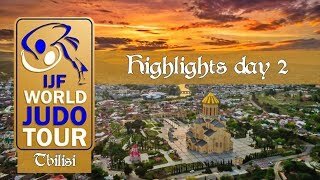 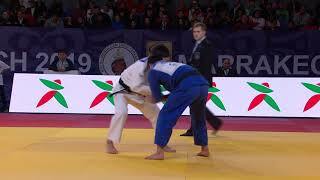 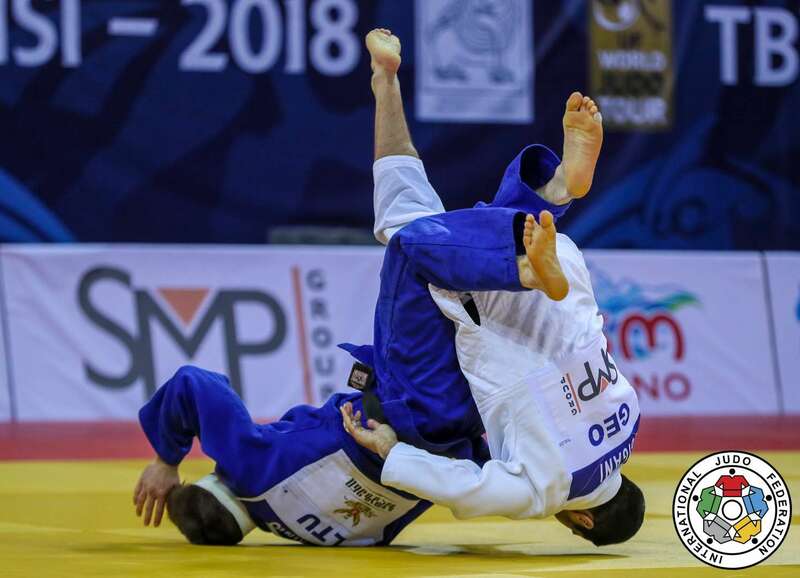 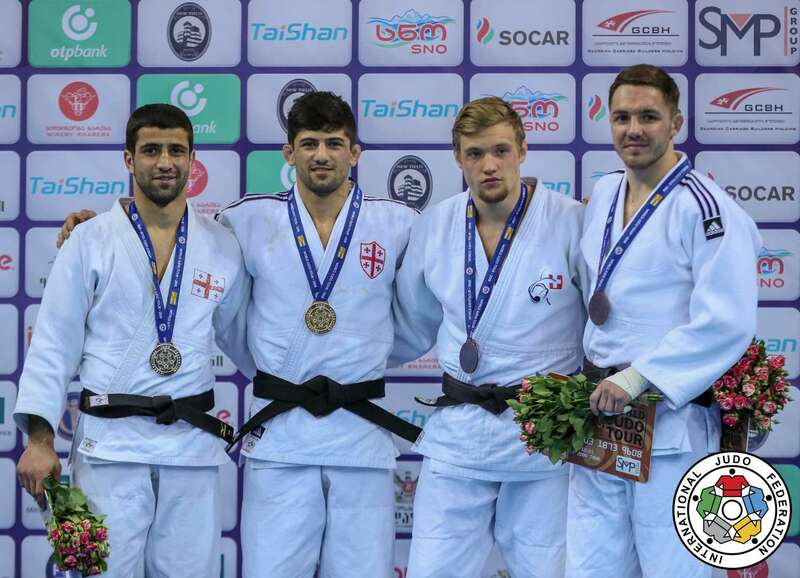 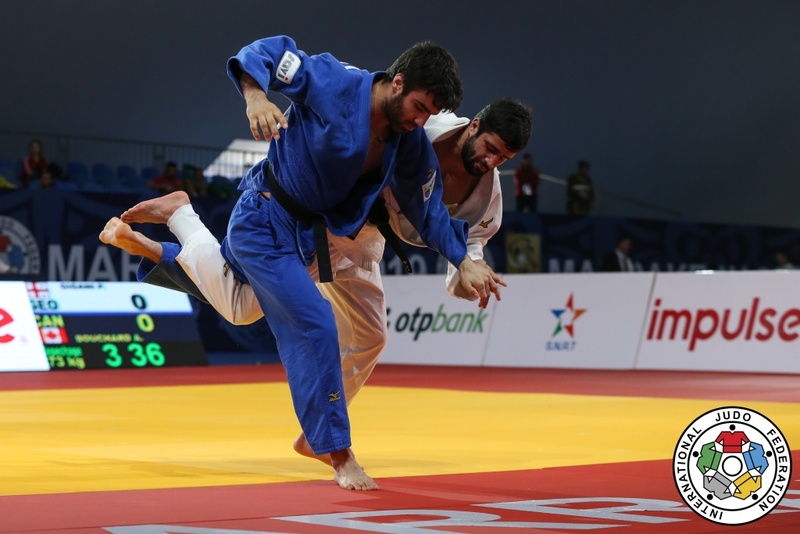 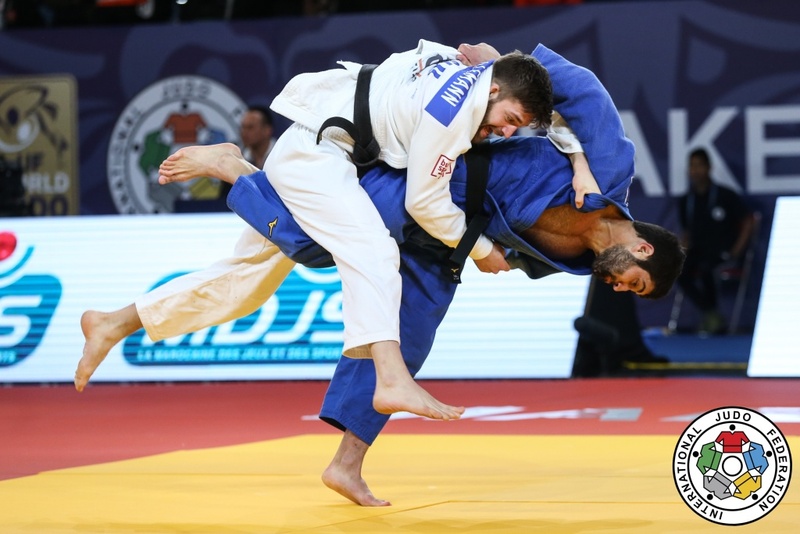 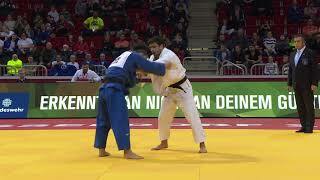 He took a silver medal at the Grand Prix Tbilisi in 2018. 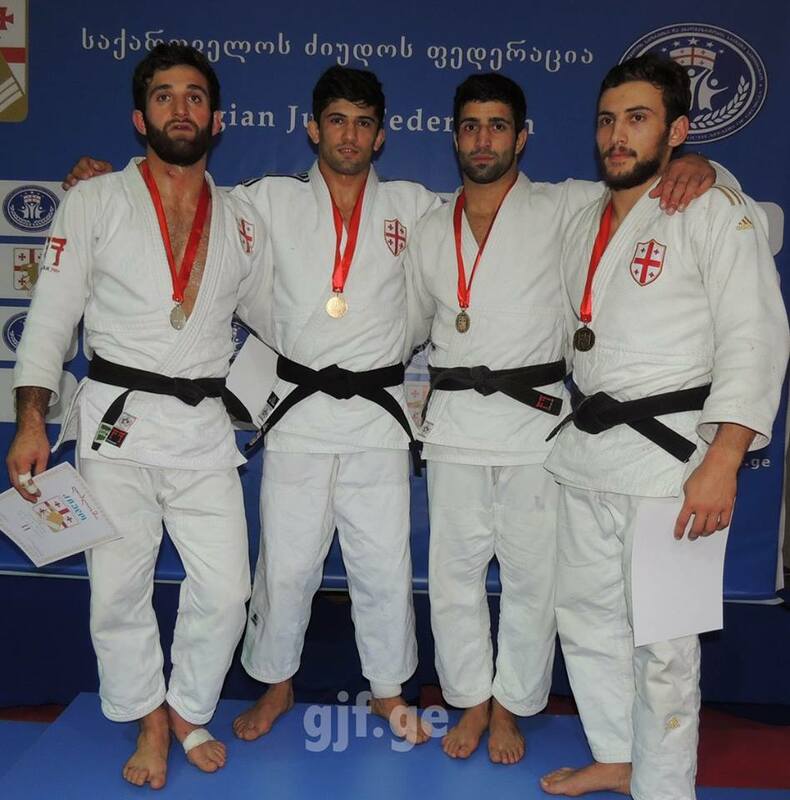 He won gold at the World Junior Team Championships in Ljubljana in 2013 with Georgia.